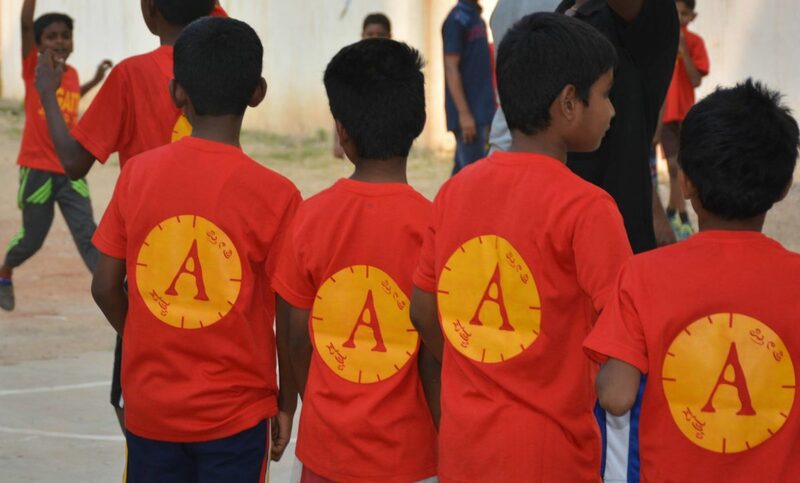 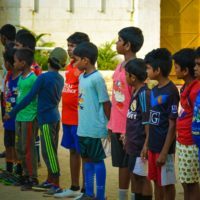 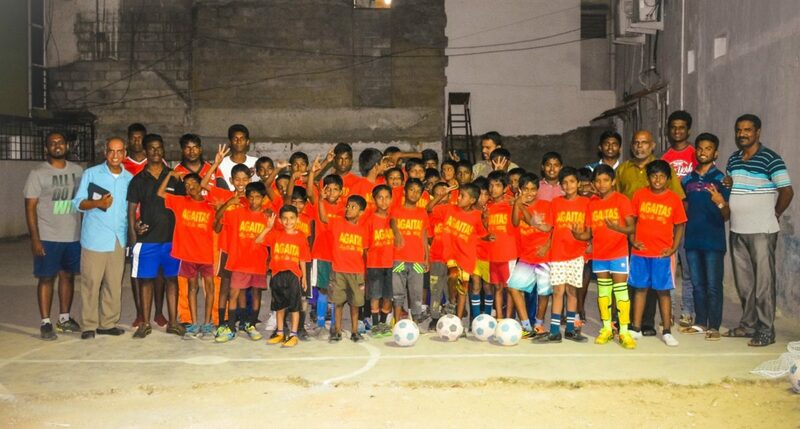 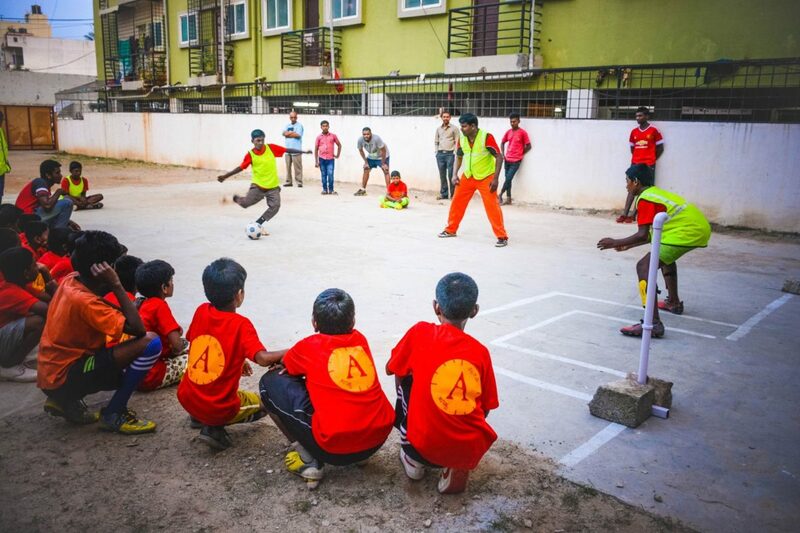 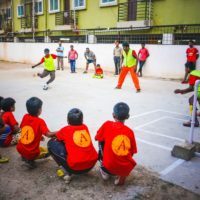 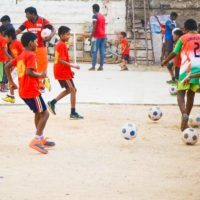 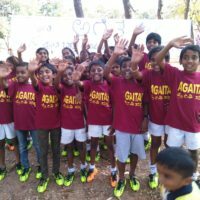 As of February of 2017, we have officially established athletic camps in and around Bangalore, India. 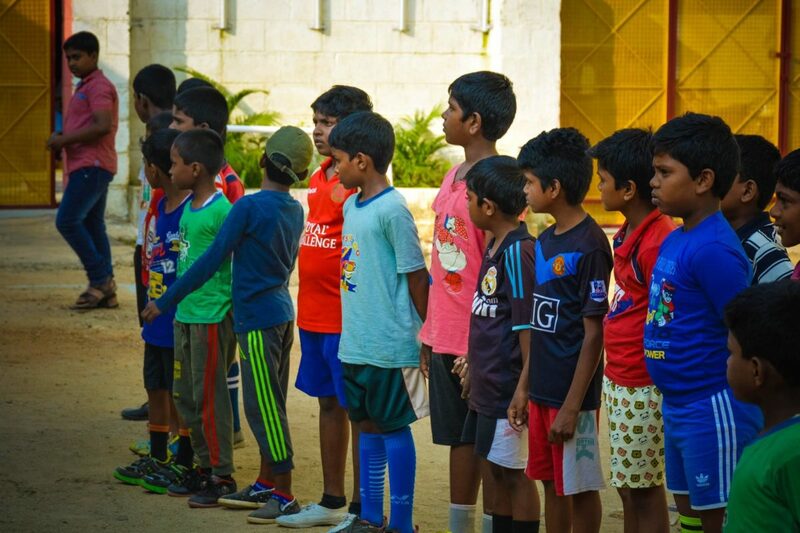 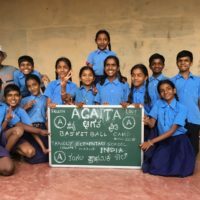 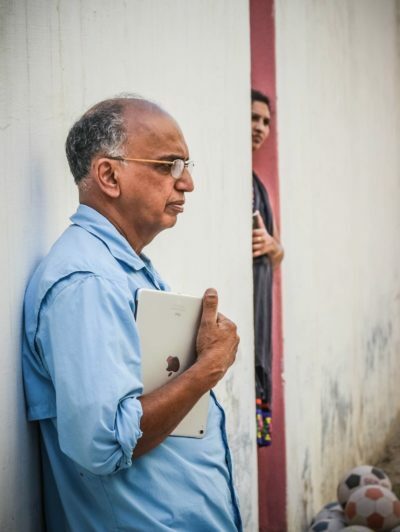 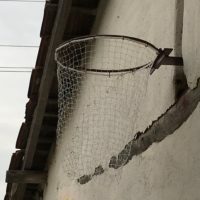 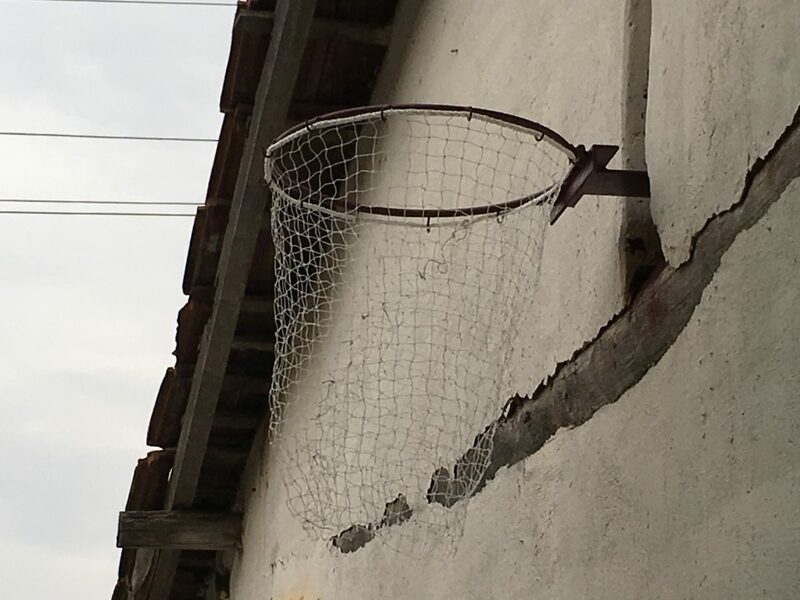 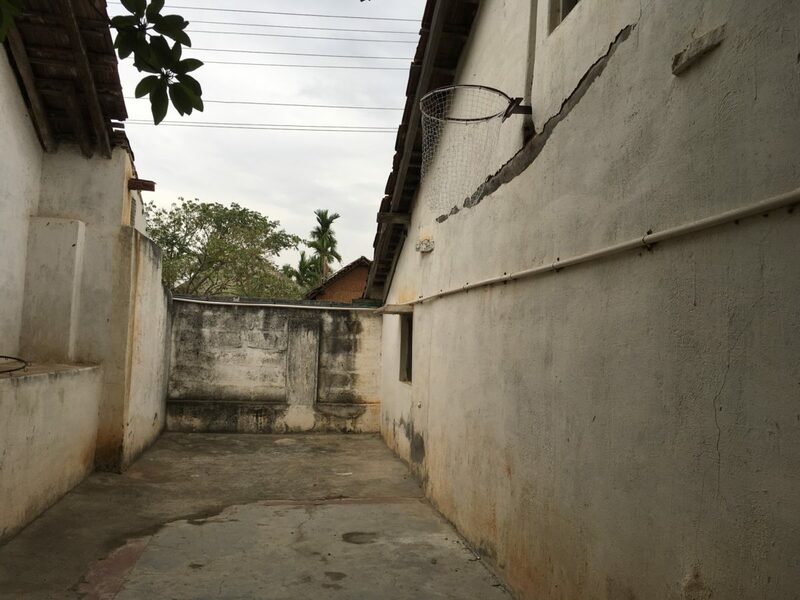 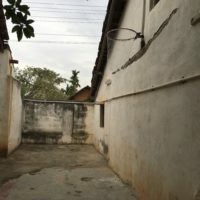 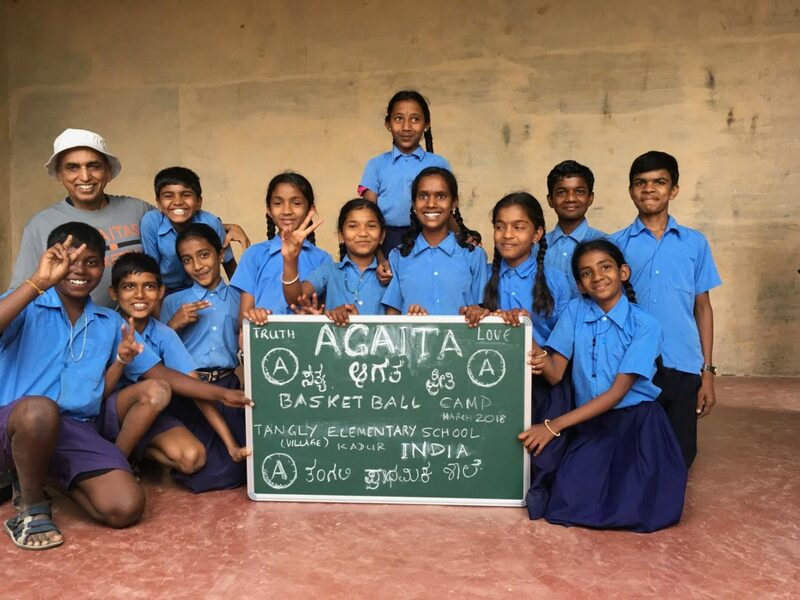 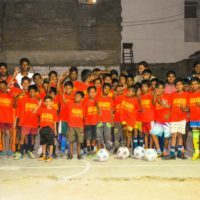 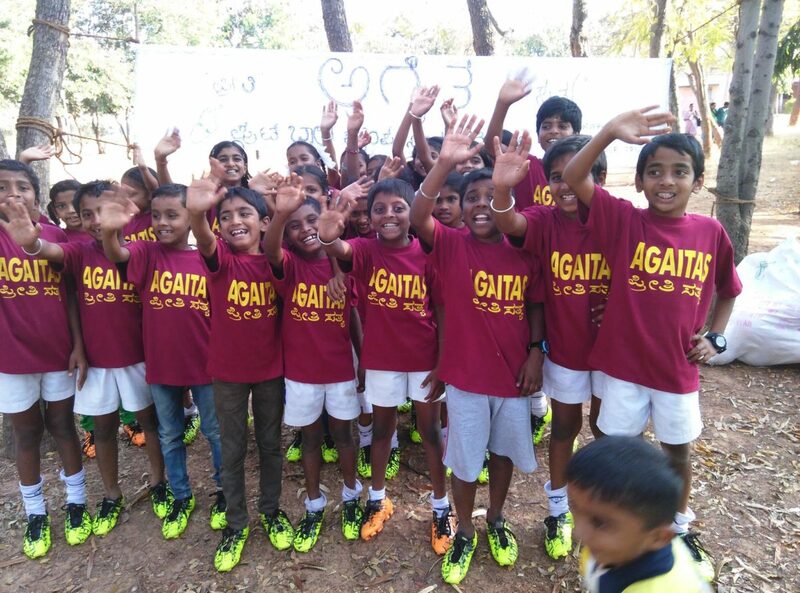 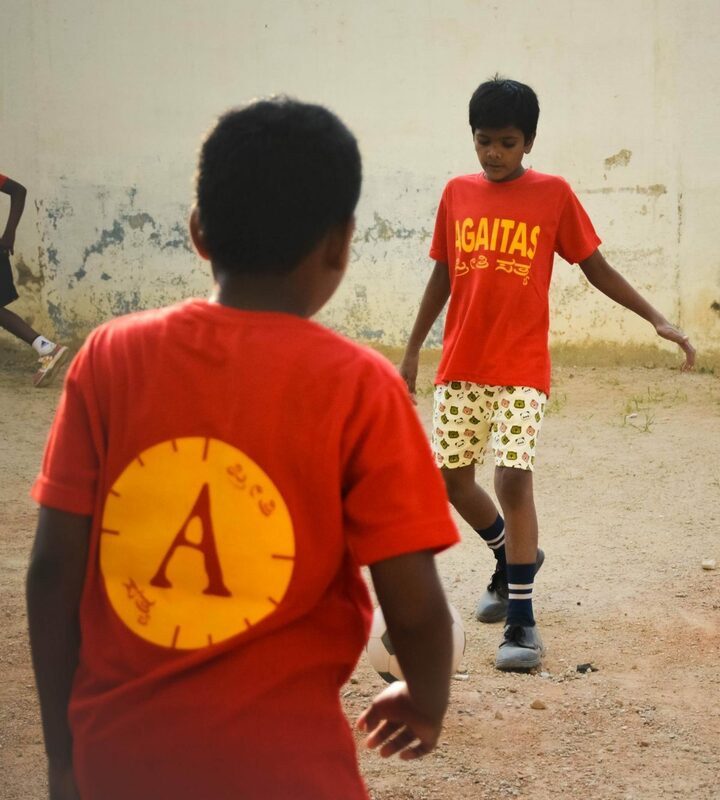 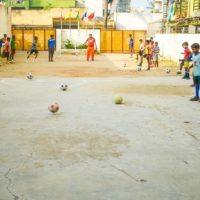 Director KT Kishan is a general surgeon who, after seeing the success of the AGAITAS soccer camps, felt moved to use sports as his mission as well. 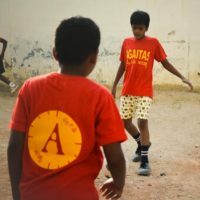 India is different from the United States: people are more worried about survival than sports. 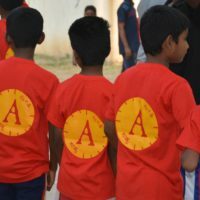 These camps offer an opportunity for kids to have fun without their families having to worry about paying for anything. 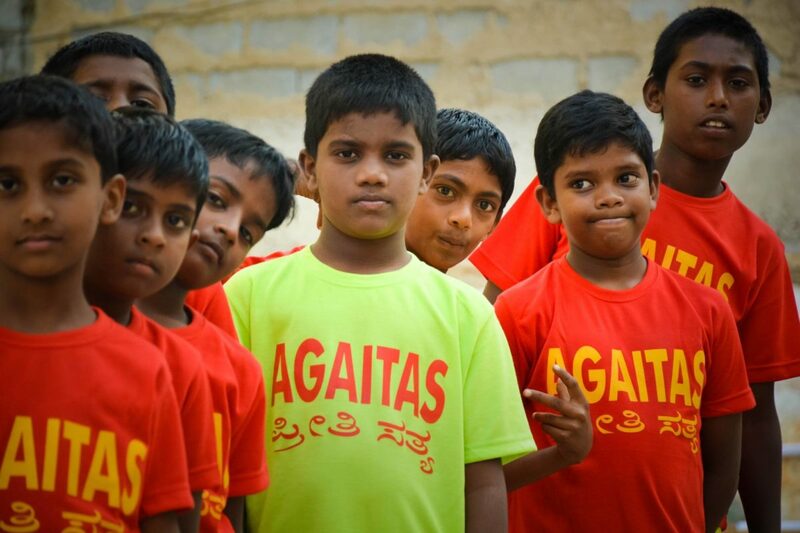 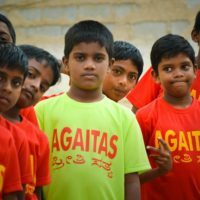 It is illegal for people to publicly share the Gospel in India, so AGAITAS volunteers strive to show Christ to children through their actions.